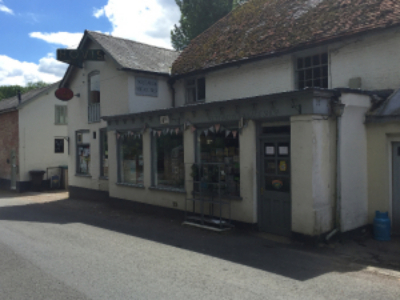 Our village shop is community owned and offers a great range of groceries, vegetables, wines, spirits, tobacco, dairy, newspapers, solid fuel, luxury gifts, greeting cards, bread, cakes, etc. It also offers daily local deliveries within an approximate five mile radius of West Meon. The shop has several paid employees and a number of volunteers manning the till, receiving goods into store, administration, cleaning, stock and financial controls. An independently run cafe is available to the rear of the shop (see separate entry). Monday to Friday: 6.45 a.m. to 6.00 p.m.
Saturday: 7.00 a.m. to 6.00 p.m.
Sunday: 8.00 a.m. to 2.00 p.m.
Good Friday and Easter Monday 8 a.m. to 2 p.m. Manager, Rachell Barnett, can be contacted at the above as can the volunteers covering administration - Catherine Younger and Procter Hutchinson. Tuesday and Thursday: 9.30 a.m. to 1.00 p.m.
and much more - ask in the Post Office for full details. Tuesday to Friday: 8.00 a.m. to 5.00 p.m.
Saturday: 8.00 a.m. to 4.00 p.m.